When you are injured on the job, Wisconsin’s Worker’s Compensation laws can provide you with a certain amount of compensation. 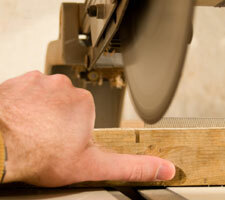 But that compensation may not cover the complexity of the situation, or your injuries. 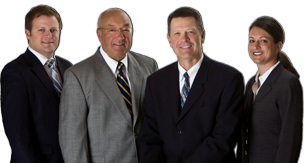 Contact our central Wisconsin personal injury attorneys. We will review your situation to determine whether you have the right to additional work-related injury compensation for defective work machinery. Or whether the incident involved someone who is not an employer or co-employee, which could result in a third-party claim. Call Tlusty, Kennedy & Dirks, S.C. for a free consultation with a skilled personal injury attorney. We’ll simplify the complexity of a work-related injury claim, review the extent of your injuries and the impact those injuries may have on your future. Together, we will ensure you receive the compensation you deserve.